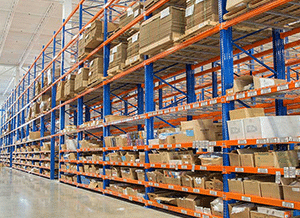 In order to grow profits and have your 3PL warehouse run efficiently, you must make the most of your warehouse space. 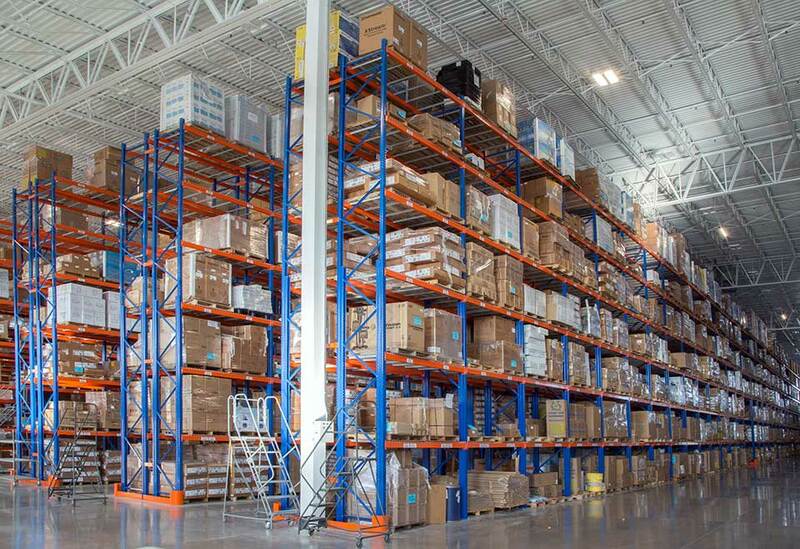 To maximize operations to increase efficiency, workflow and output, consider these elements. 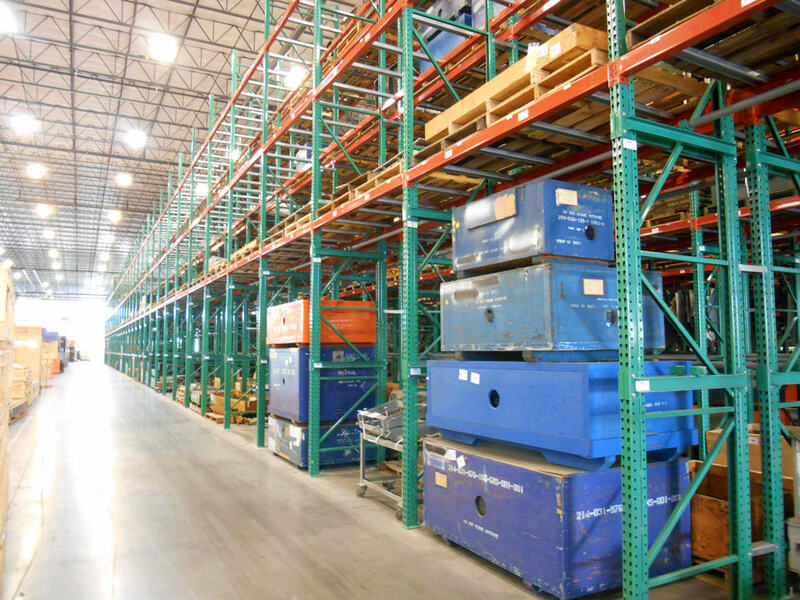 Designing or redesigning a warehouse racking layout can greatly increase your productivity and storage capacity while reducing the cost of goods stored and picked. 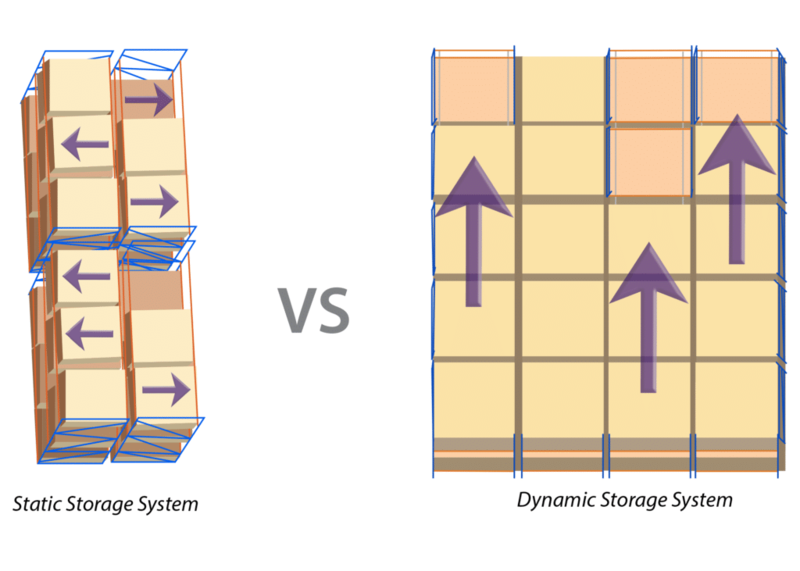 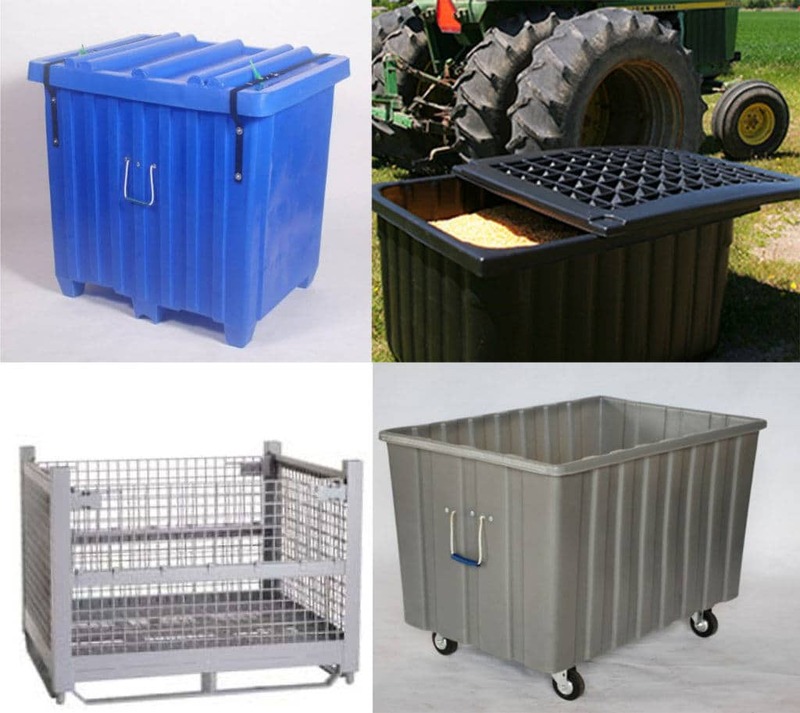 Every layout is unique, but the goal of every design is to achieve the greatest storage density while optimizing the flow of products. 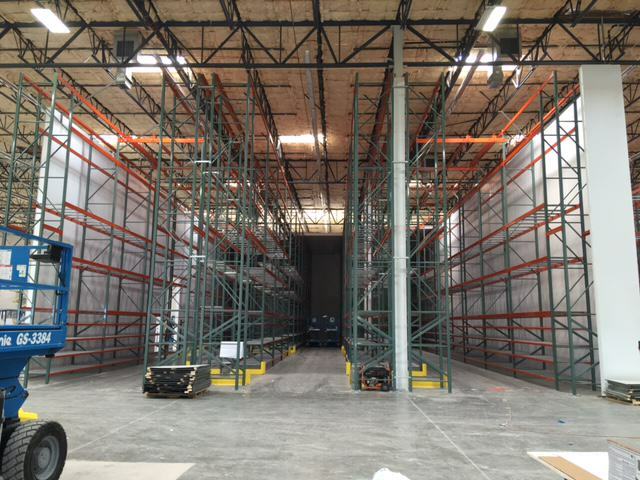 An energy drink supplier needed a better solution for storing products. 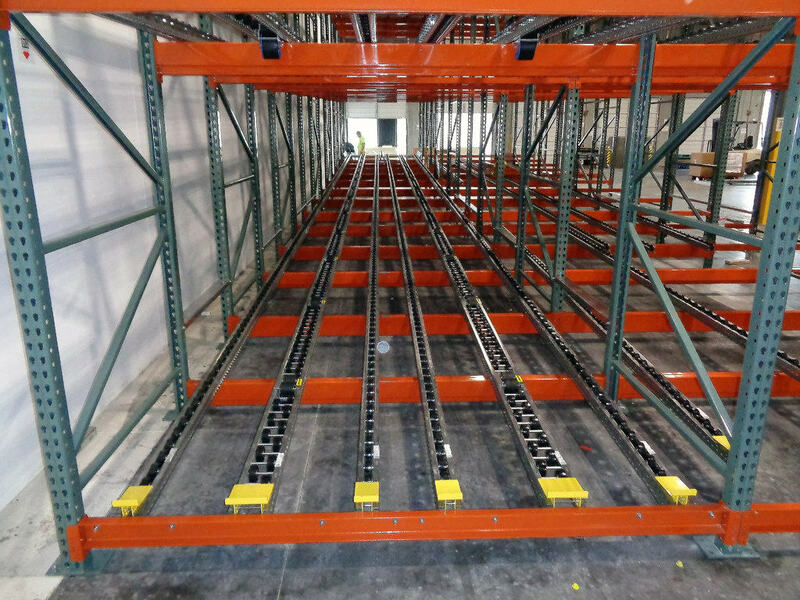 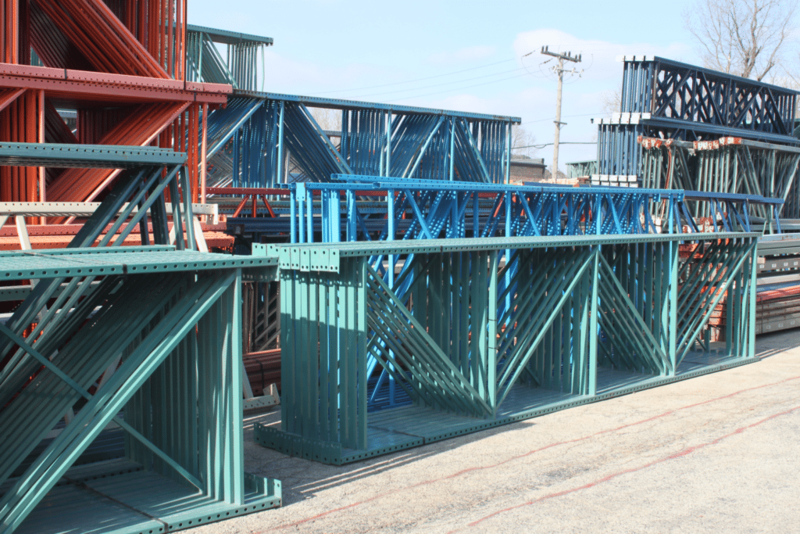 REB designed a pallet flow system to hold 324 pallets with a 2,200 lb. 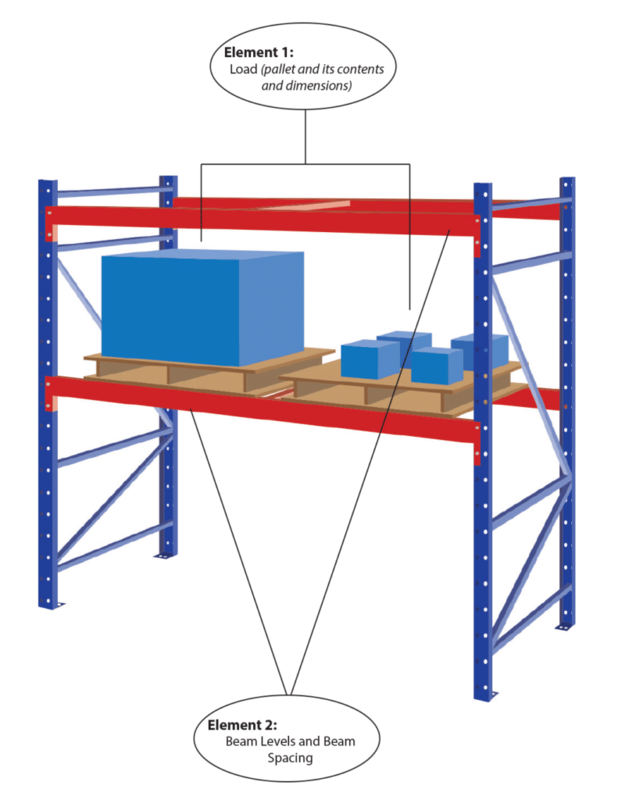 average pallet weight. 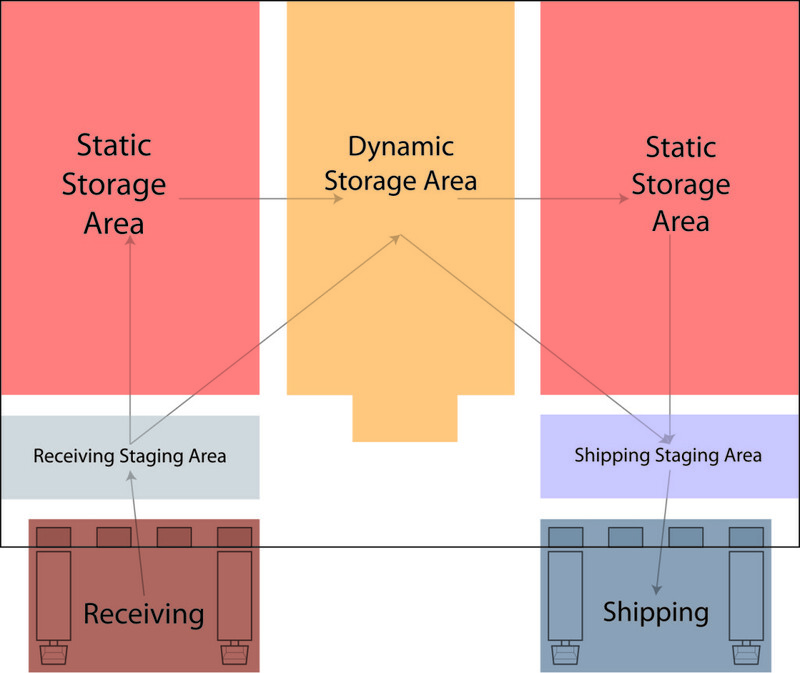 The first-in, first-out design of the system allows for constant product movement and safeguarding that no inventory spoils or goes to waste.